The US Embassy in Japan is located in Tokyo. 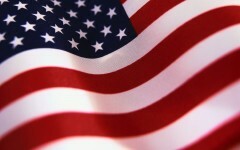 You can speak to them about a K1 visa or K3 visa if you are married to an American. Note the requirements for the K1 visa. You can also contact any of the US Consulates in Japan for more information. 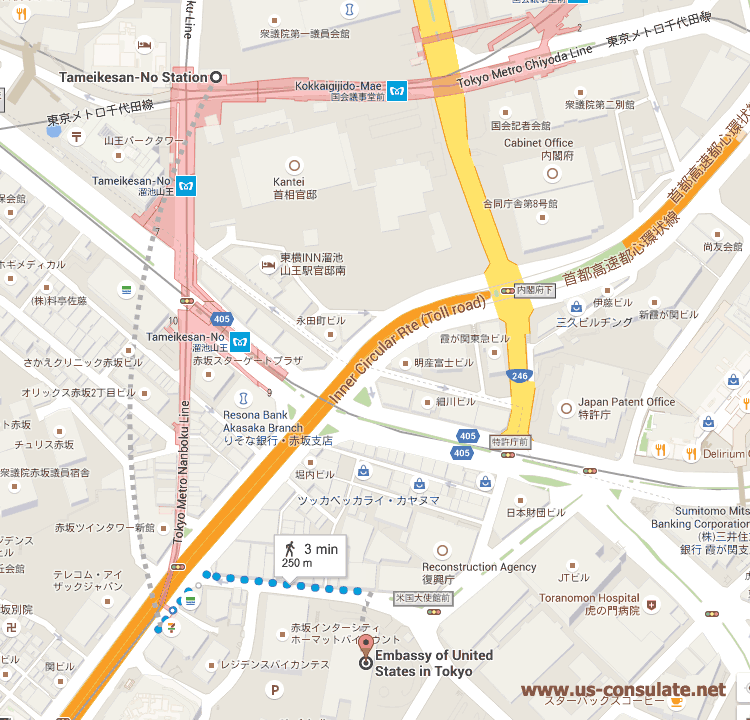 Note that there is no public parking at the US Embassy in Tokyo and you would need to make use of public transport if you are visiting the Embassy. You can also contact the US Embassy in Tokyo for assistance with birth registration, marriage registration and also with a death registration. Note that you can also seek consular assistance such as assistance with medical or legal help or public notary.